Chipotle is shotgunning another freebie into the market—its second in two days—in a bid to raise traffic as the fast-casual chain enters the final month of its third quarter. The ailing brand announced today that in September, it will provide a free kids meal on Sundays to guests who buy a burrito, bowl, salad or order of tacos. Yesterday, the chain said it would provide a free fountain drink during September to any student who presents his or her high school or college ID. Both offers still earn customers one credit under the brand’s Chiptopia limited-time loyalty program, which rewards guests for the frequency of their visits rather than how much they spend. It was cited by management as a key part of the chain’s turnaround program. Giveaways have played a major role in that effort. 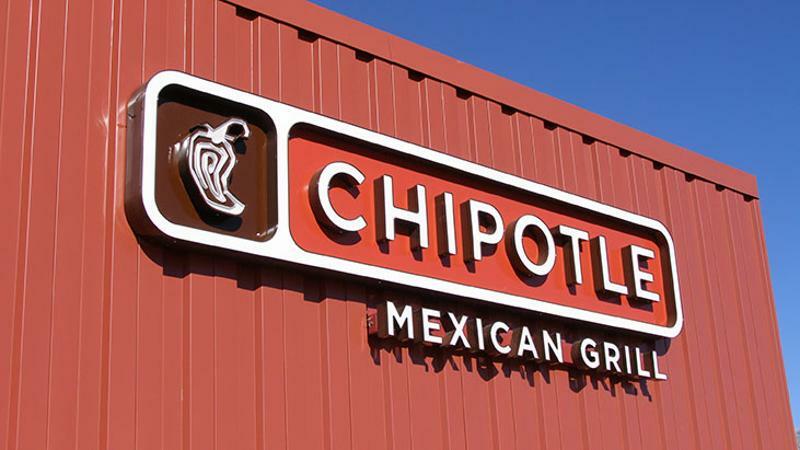 One of the ways management tried to win back guests was by offering free burritos to customers who tried to visit a unit during a chainwide shutdown for reorientation. It has also provided a free meal for limited times to teachers and nurses. The chain has been reeling since hundreds of patrons were sickened in a flurry of food-poisoning incidents at the end of 2015. The main problem, according to executives, has been a loss of visits by what had been the brand’s high-frequency guests. For the second quarter, Chipotle’s customer counts were down 19.3% from the level of the year-ago quarter, and same-store sales fell 23.6%.